You are here: Home / Home Staging Made Easy / Why Spend Money on a Home you are Selling? Many property owners are of the opinion that they should not invest any time or money into a home they are planning to sell. Why spend money on a house you are not going to be living in? Why take on the burden of fixing or replacing things in your home if you are just going to sell it? Why invest in your current home when you could take that money and put it into your new home? All these are valid questions to be asking. Let me explain why it is necessary to invest in a home you are selling. Once you decide to put your home on the market, you are competing with hundreds of other homes that are also being listed. 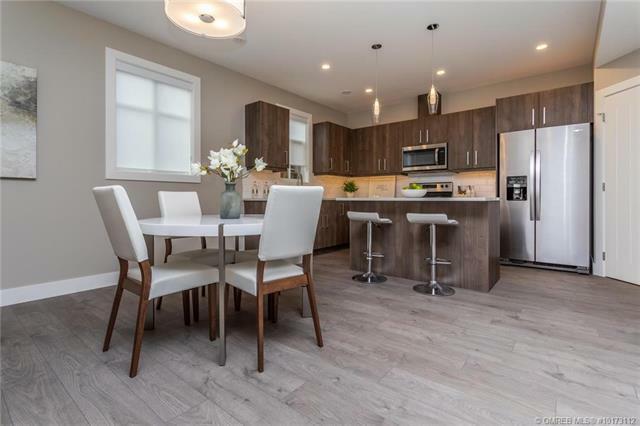 Ask yourself this question… “Why should someone buy my home instead of the other homes on the block?” If you can’t think of any reasons, you NEED to invest some money and time into your home. If you come up with several reasons why your home is the winner of the best house on the block award, you may still need to invest in some minor repairs and adjustments that give your home that “WOW” factor! Most home improvements have great returns of investment (ROI), but some are better than others and offer a greater ROI. General cosmetic improvements are a relatively inexpensive way to increase the value of your home. 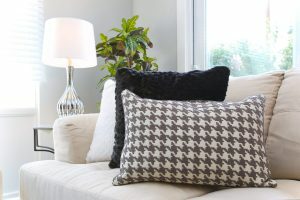 A fresh coat of paint, new hardware, new light fixtures, and a great home stager are fantastic ways to make your home more valuable without breaking the bank! If you still aren’t convinced that investing in your home is worth it, talk with a local realtor who can better explain what the homes on the market are worth and why. Many realtors have been in the business for a long time and have a good eye for seeing the imperfections that could take value away from your home. 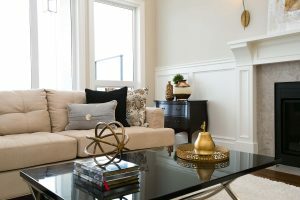 Seeking the advice of a home stager is also a good way to see where your home could use some help. 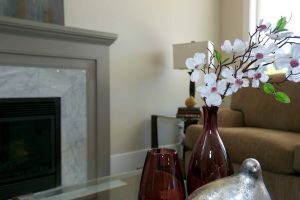 When it comes to selling your home it is important to look at it with an objective eye. Would you buy your home now? What made you buy your home all those years ago? Does your home still possess those qualities? I understand that it may seem futile to invest in something that is on its way to becoming someone else’s, but as the old saying goes, “it takes money to make money”.